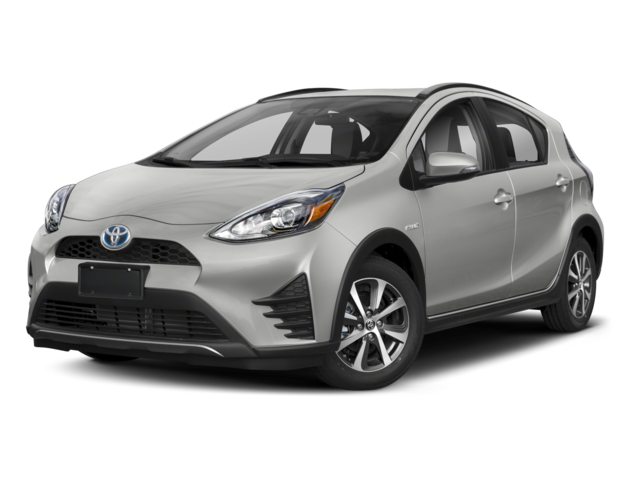 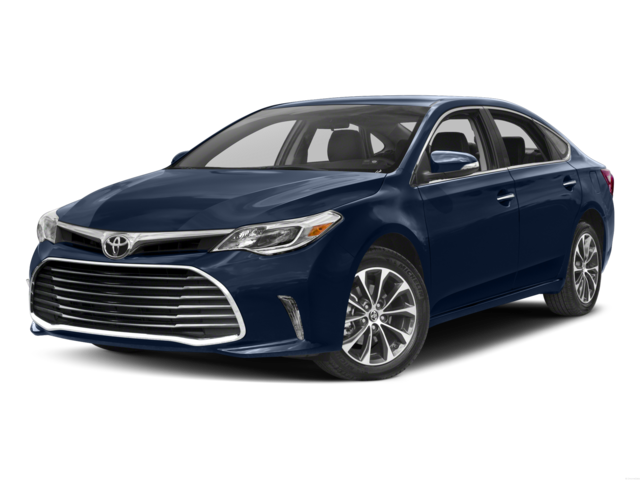 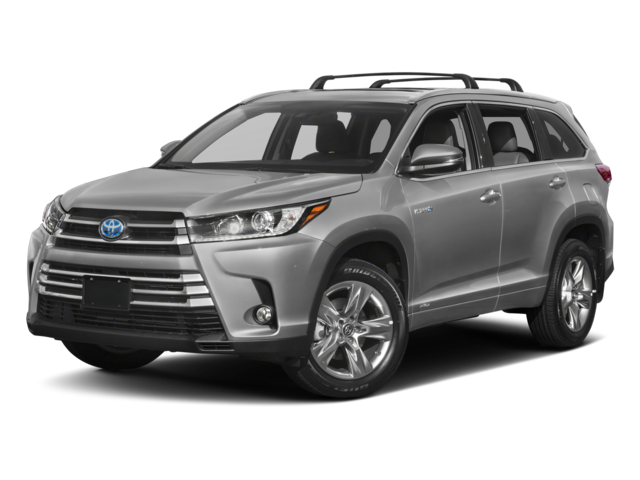 As one of the leading Brockville car dealers for Toyota's, 1000 Islands Toyota has dozens of new Toyota cars, SUVs, vans, and trucks to choose from. 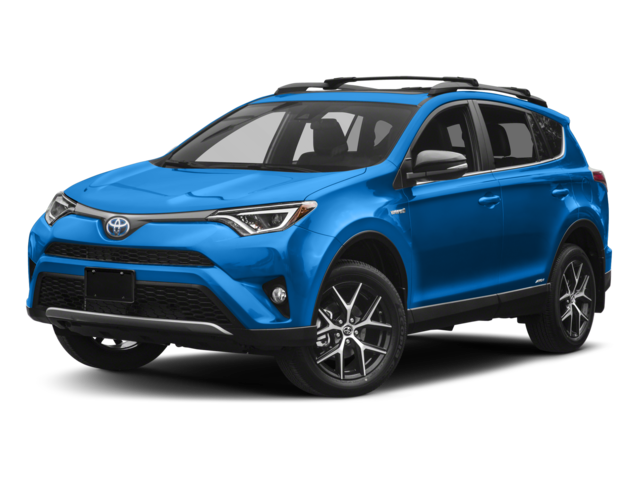 Our extensive inventory includes today's top models with the newest high-tech features and innovations. 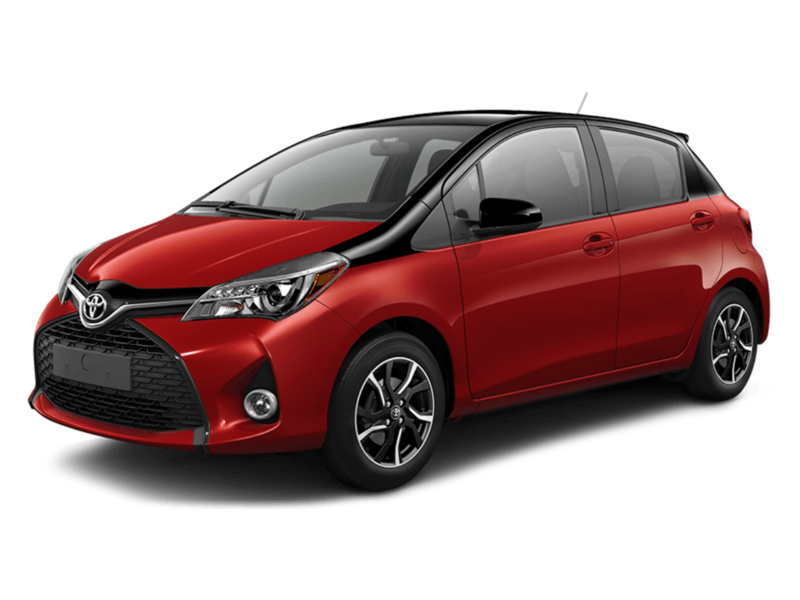 Wherever you are going, Toyota cars will get you there safely and in style. 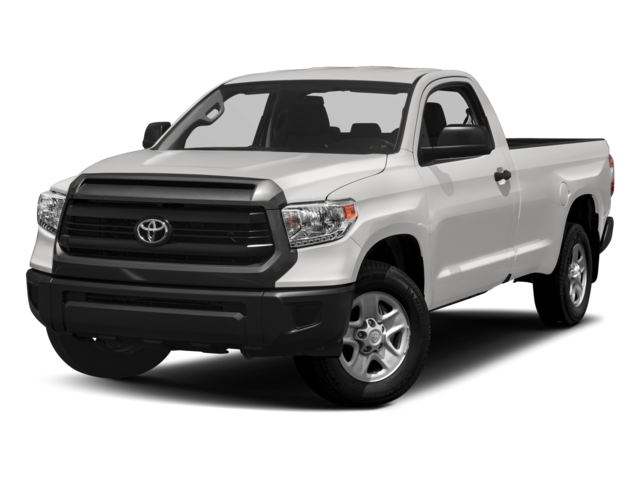 Built to last, Toyota trucks can take a beating and keep on working. 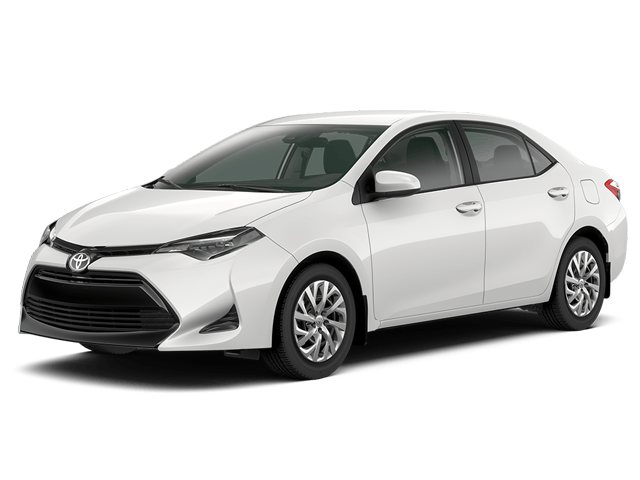 Best of all, these vehicles are budget friendly, ensuring your investment is well made. 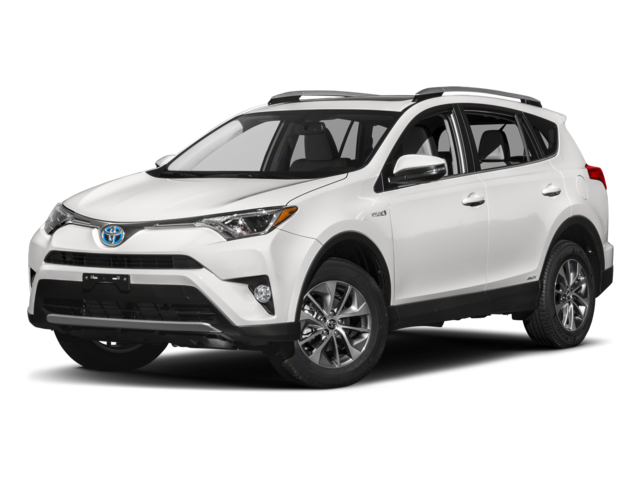 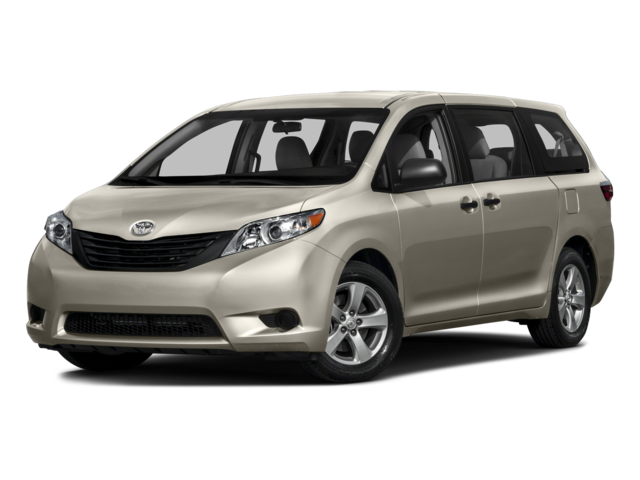 Hands down, Toyota vehicles are ideal for any budget with the outstanding reliability and performance. 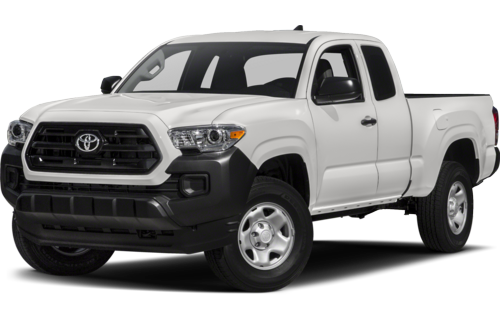 Come on in to see our inventory and test drive your new Toyota car, truck, or SUV! 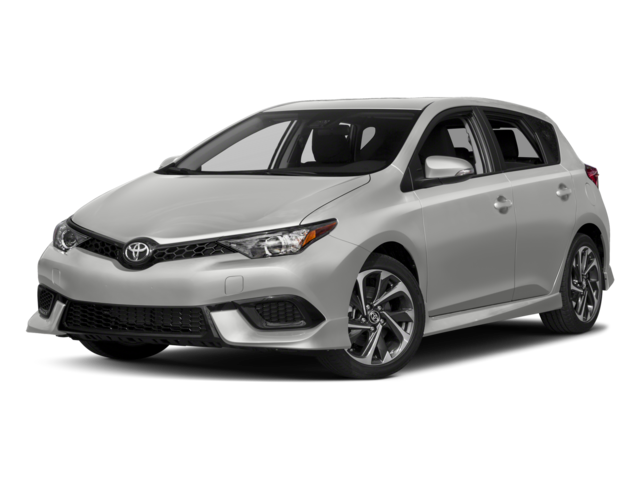 To learn more about our newest Toyota Models, please contact the knowledgeable staff at 1000 Islands Toyota today!